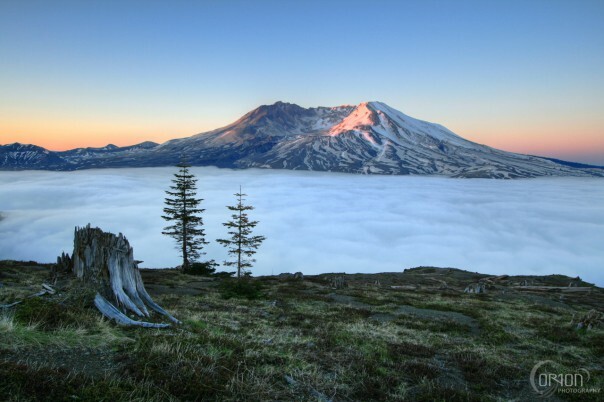 On May 18, 1980, Mount St. Helens erupted with such force that it triggered the largest landslide in recorded history and destroyed surrounding forests and streams for hundreds of miles. Witness the enduring aftermath and subsequent regrowth for yourself—on the trails, at visitor centers, on a climb to the crater rim, or from a helicopter flight high above the blast zone. Mt. 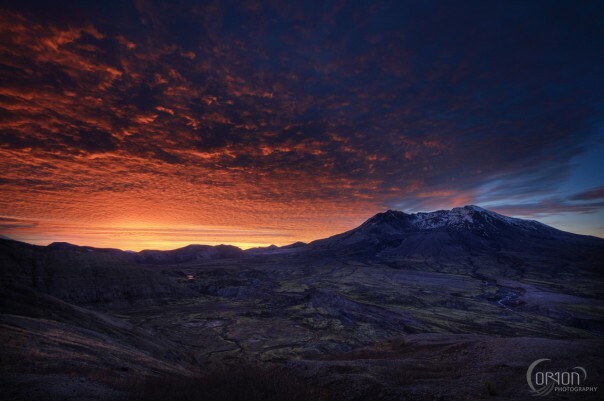 St. Helens, as the most recently active volcano in the continental U.S. is an amazing location to view the natural process of destruction and rebirth created by the eruption of a volcano. Standing on Johnston Ridge, 5 miles from the open crater of the volcano, one can learn to marvel and appreciate the awesome power of nature, and gaze at the growing lava dome nestled inside the crater. Mt. 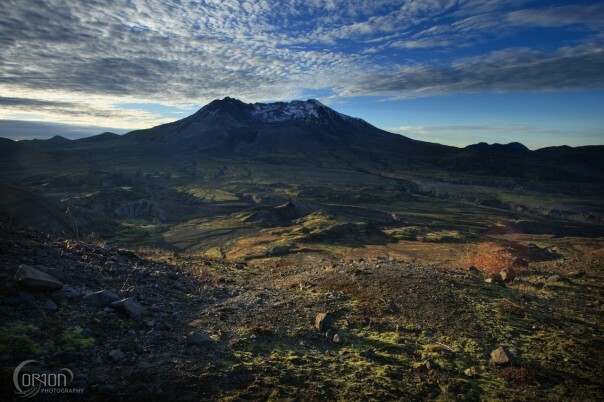 St. Helens National Volcanic Monument was created to allow a large area decimated by the eruption in 1980 the chance to return to life by natural processes as well as to educate the public on the history of both the volcano and the region. Numerous visitor centers throughout the monument serve to educate and offer a glimpse into both the geological and cultural effects of the 1980 eruption.